Home / Articles / What Does Psychic Dreams Mean? The capability to dream is one of the most significant and basic tasks of our consciousness. On the contrary, it is also one of the least implicit elements of our consciousness, and thoughts, ideas and opinions may differ from psychology to the metaphysical. Some psychologists—Carl Jung the most famous among them—attempted to bridge the gap between science and spirituality by recognizing the spiritual quality of dreaming. Jung believed that dreaming was the demonstration of the subconscious mind and that it used the symbols inherent in human archetypes to convey messages to the dreamer. But is that all there is to it? Some schools of thought hold that dreaming is simply the result of random thoughts traversing the mind’s landscape during sleep. And it may be that many of our dreams are simply the mind’s way of processing our daily realities. Others, however, recognize broad patterns that we can categorize as different types of dreams. 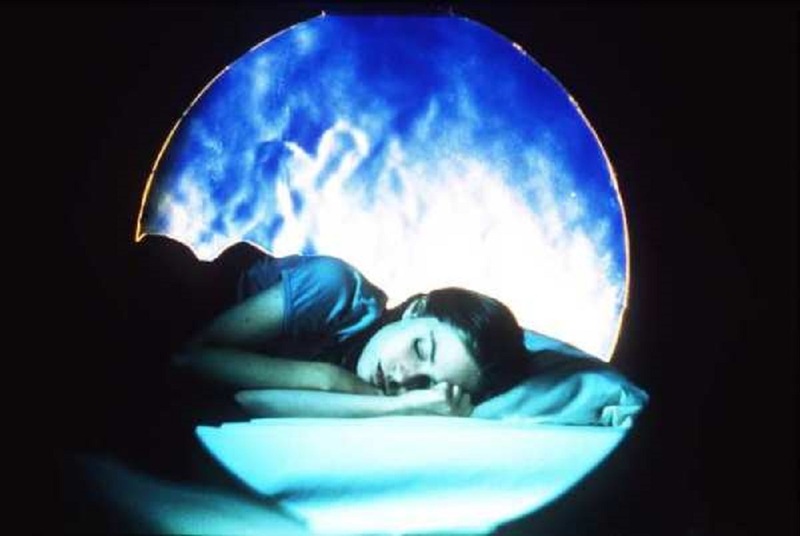 Some different types of dreams include recurring dreams, nightmares, daydreams, lucid dreams, false awakening dreams, mutual dreams, healing dreams and precognitive or psychic dreams. Telling the difference between these different types of dreams is sometimes easy, but often very difficult. The tricky thing about precognitive dreams is that you don’t know if it is a prophetic dream until after it comes true. But other types of psychic dreams are easily verifiable. Clairvoyant dreams — these are when you dream of something that happens in real life while you are dreaming it. For example, you dream of a plane crash and find out the next day that there was an actual plane crash at the same time (or close enough to the same time) as you had the dream. In these instances, a dreamer is able to tune in psychically and perceive the actual event without the cognitive awareness of it. Clairaudient dreams — are characterized by a voice or particular sound that seems to come out of nowhere and is very distinct, often conveying a message. Telepathic dreams — these are also dreams that convey a message, ideas or feelings between two people who are usually very close. 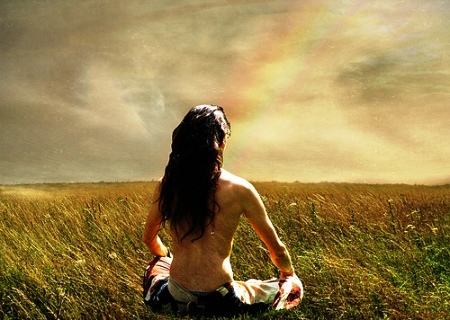 The dream is verifiable when the dreamer shares the content of the dream with the other person involved and they both come to realize they were communicating telepathically through the dream. Mutual dreams — these occur when two or more people share the same dream at the same time or on the same night. These also usually happen between people who are close. Warning dreams – as the name implies, this is when you dream about something bad that will happen in the future. Of course, there’s no way to know it’s a warning dream unless it actually comes to pass. Keeping track of all these types of dreams can be challenging but is something anyone can learn to do with practice. First you have to be able to remember your dreams if you don’t already (and many people don’t). The single most important element in doing dream work is to keep a journal on a consistent and ongoing basis. Keep a notebook beside your bed and every morning after you wake up you write down everything you can remember about the night’s dreams. If you have a particularly strong dream and wake up in the middle of the night, take the time to write it down then while it’s still fresh. Writing your dreams down accomplishes two things: first, it trains your mind to remember your dreams better. Second, it gives you a record you can then use to verify the content of psychic dreams in the future. You will learn to see patterns in your dreaming, and in time with a lot of perseverance you can even learn to manipulate your dreams. This is known as lucid dreaming. Previous Dream About an Unfaithful Partner? Are You Having Unpleasant Dreams?